We offer a range of yoga exercises. We can quickly determine the most appropriate offerings for your staff. 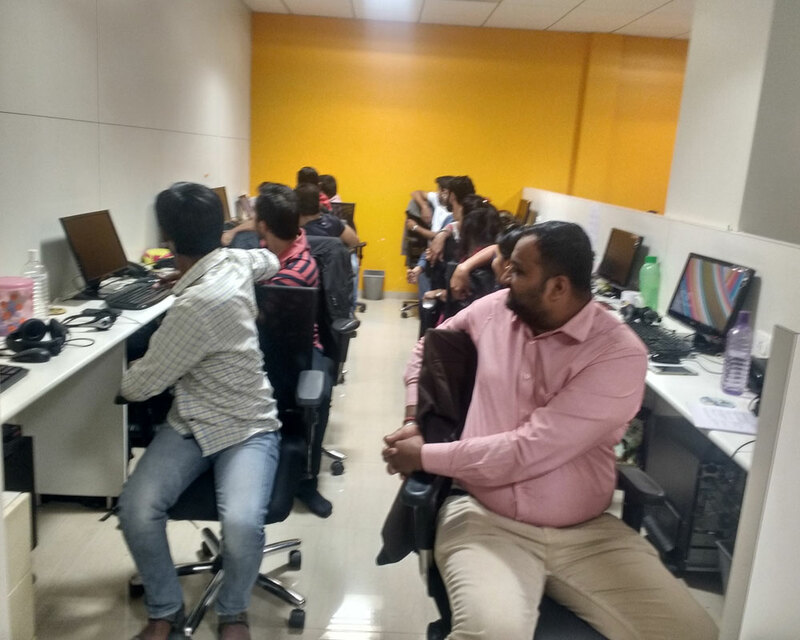 We thrive on constant positive feedback from customers resulting in repeated business, referral and PAN India expansion. The session was pretty amazing, informative and interactive. People really enjoyed the entire session and had a great time. Trainer did his part pretty well and made sure that everyone present in the session was doing exercises. It was wonderful having you here. 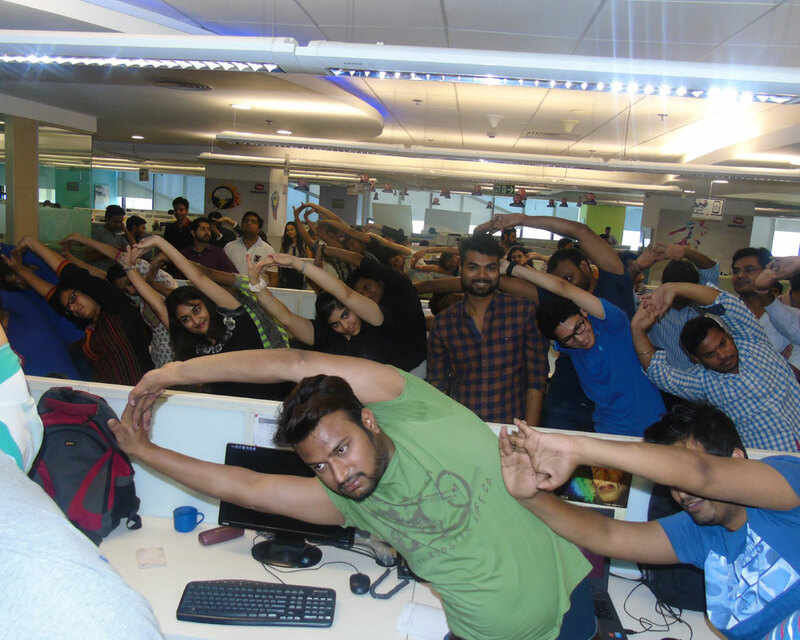 The employees have shared great feedback about the yoga session conducted by you along with your team. We really look forward to have more of yoga done through you. The session was extremely useful for all of us. Thanks for taking it. We have received lot of positive feedbacks. © Corporate Yoga Pune. All Right Reserved.